REDUCED!! 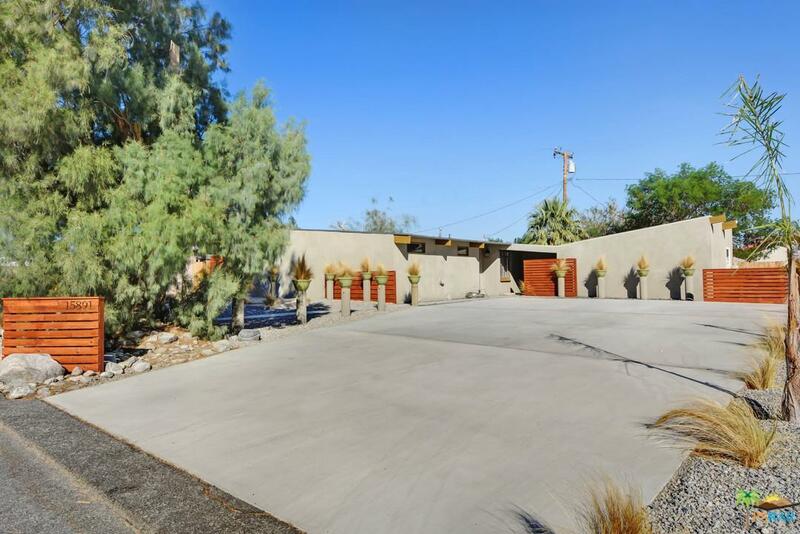 If you are looking for a classic Mid-Century home in Palm Springs at an affordable price, this is the one for you! The front of the home has low maintenance landscaping, and at the same time, has that clean and classic Palm Springs curb appeal. This has been remodeled with new flooring, newer AC and furnace (4 space AC units and 4 wall heaters, all 2-3 yrs old). 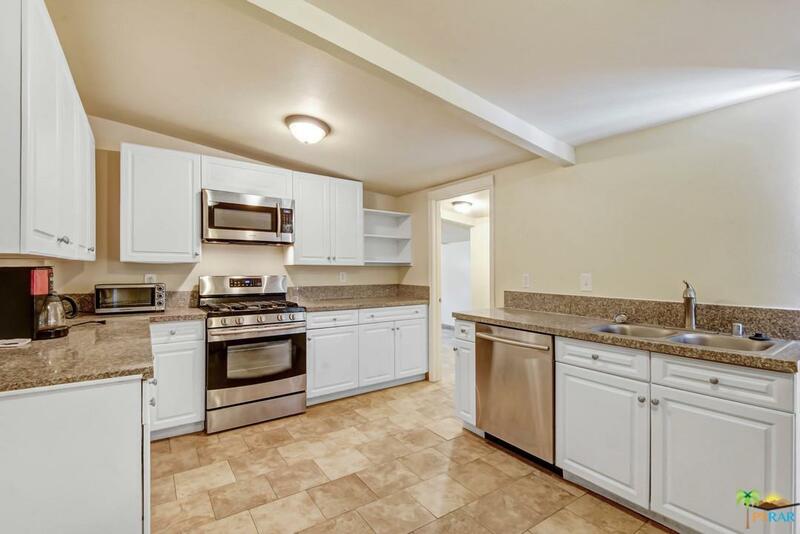 Kitchen has stainless steel range and dishwasher that are newer also. Each bedroom has it's own bathroom, and opens to a private patio. With wood fencing for privacy, and mountain views, it makes for a serene getaway. The main house has 3 bedrms and 3 bathrms. 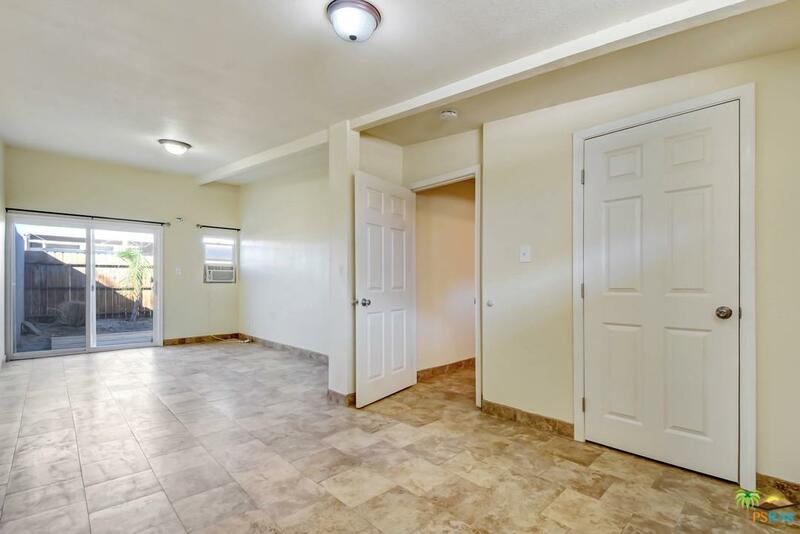 There is also a casita with a separate entry that has 1 bedrm/1 bathrm. This home could potentially be used as a vacation rental or long term rental if desired. Home across the street (15880) is also available on MLS. 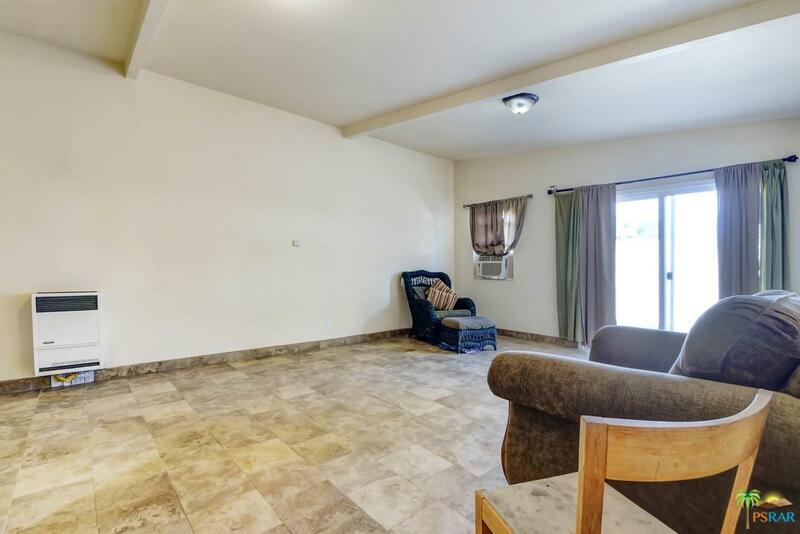 It has a very similar layout to it, and could be an opportunity for two good rental incomes! Sold by Subscriber Non BRE#01728308 of Non-Participant Office. Listing provided courtesy of Dawn Jonker DRE#01728308 of Re/Max Consultants.